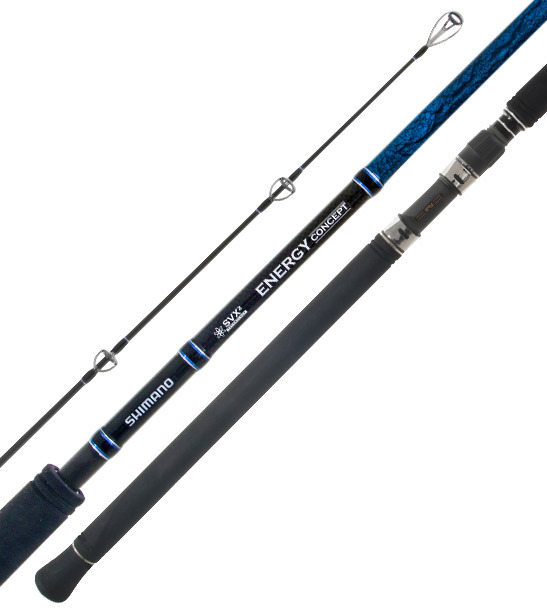 Shimano Energy Concept range of rods have been designed from the ground up by the development team at Shimano Fishing NZ - the brief was simple! Complete a rod build like no other we've had in our range previously... A rod that suits our unique fishery, a rod that looks the part, represents quality, features the latest technologies and components but most importantly feels superb in their given angling disciplines. • New Zealand designed and tested. Capt. Tony Orton - Offshore Adventures, Mangawhai, NZ.